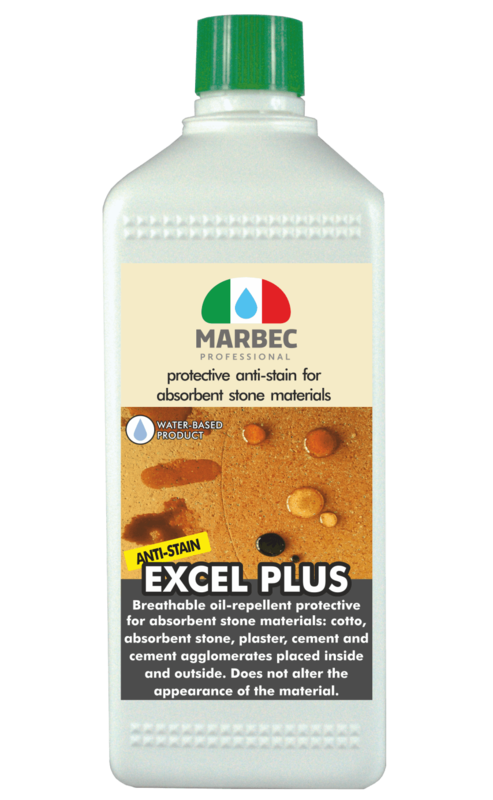 EXCEL PLUS is a breathable oil-repellent protective for absorbent stone materials: cotto, absorbent stone, plaster, cement and cement agglomerates placed inside and outside. Does not alter the appearance of the material. EXCEL PLUS is a water-based protective impregnator that forms a consistent oil-repellent, breathable chemical barrier on absorbent stone materials: cotto, absorbent natural stone, cement, mineral plaster. ✔ it does not alter the appearance of the material. shake before use. 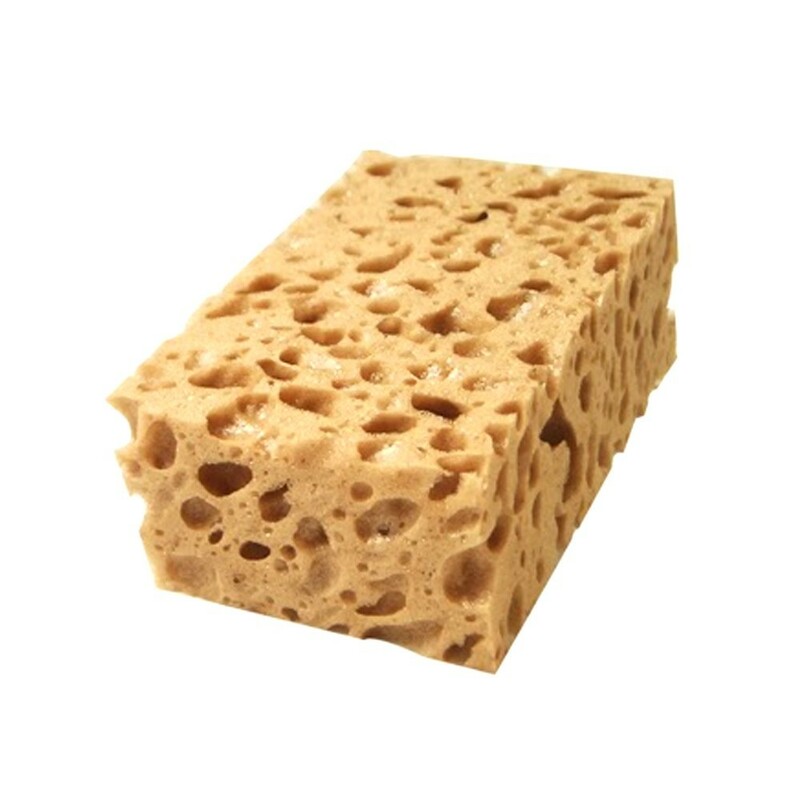 It can be applied by spraying, cloth, sponge or fleece wax spreader wetting the surface to be treated homogeneously, following the absorption of the material. 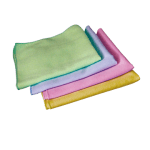 Redistribute any excesses on the material with a cloth during the drying phase. Normally it dries in 1-2 hours depending on the ventilation. • 2 hands: on materials with high absorption. The application of the possible second coat can be carried out as soon as the first coat has been absorbed and dried. Avoid that the surfaces just treated are wet from the rain before 6-7 hours. 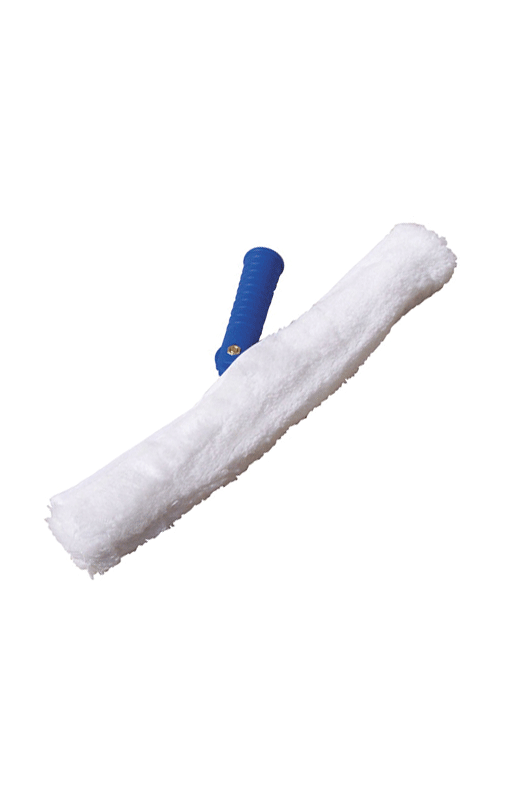 • on very absorbent materials 1 lt / 4-8 m². 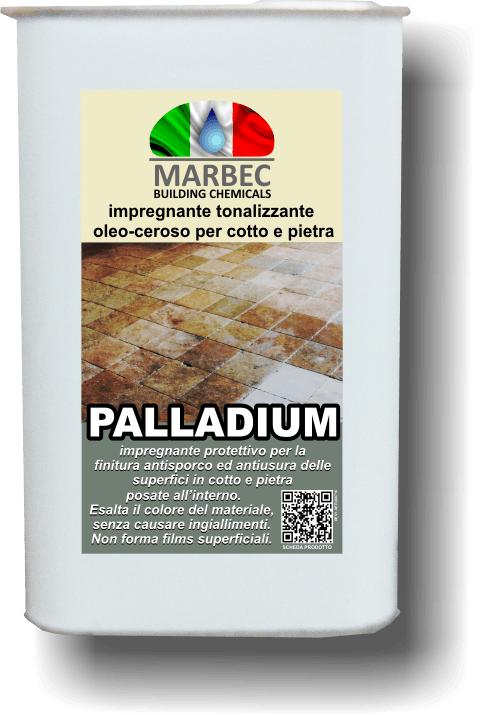 • PAV05 Anti-dirt and anti-vegetative wear-resistant finisher for absorbent stone materials laid outside.